The Way Salt Should Be! 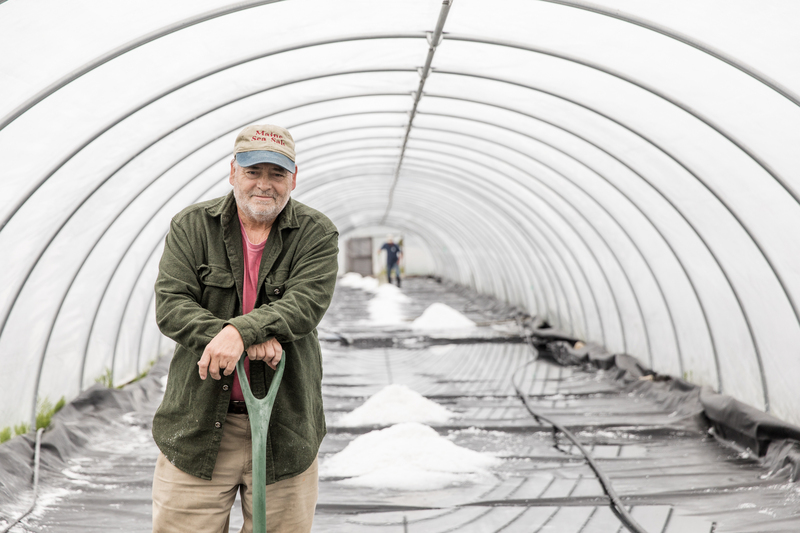 Maine Sea Salt is a natural-Unrefined salt, evaporated on the Coast of Maine, in solar Green Houses. Maple Smoked Maine Sea Salt, 3.6 oz grinder. Maple Smoked Maine Sea Salt, 6 oz Gift Jar. Mesquite Smoked Maine Sea Salt, 3.6 oz Grinder. Mesquite Smoked Maine Sea Salt, 6 oz Gift Jar. Raw Maine Sea Salt on the floor of the pond, before harvesting. Maine Sea Salt Is Natural-Unrefined, Hand Harvested, Dried by the Sun.